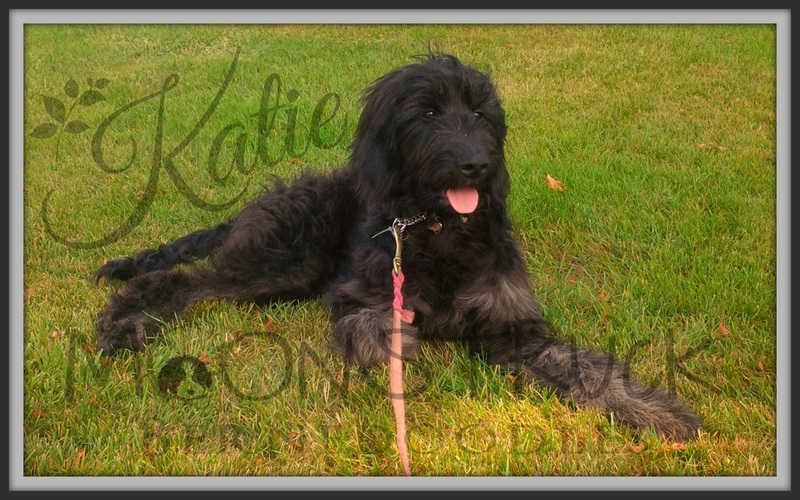 Katie is absolutely the most amazing girl you could possibly hope to meet. 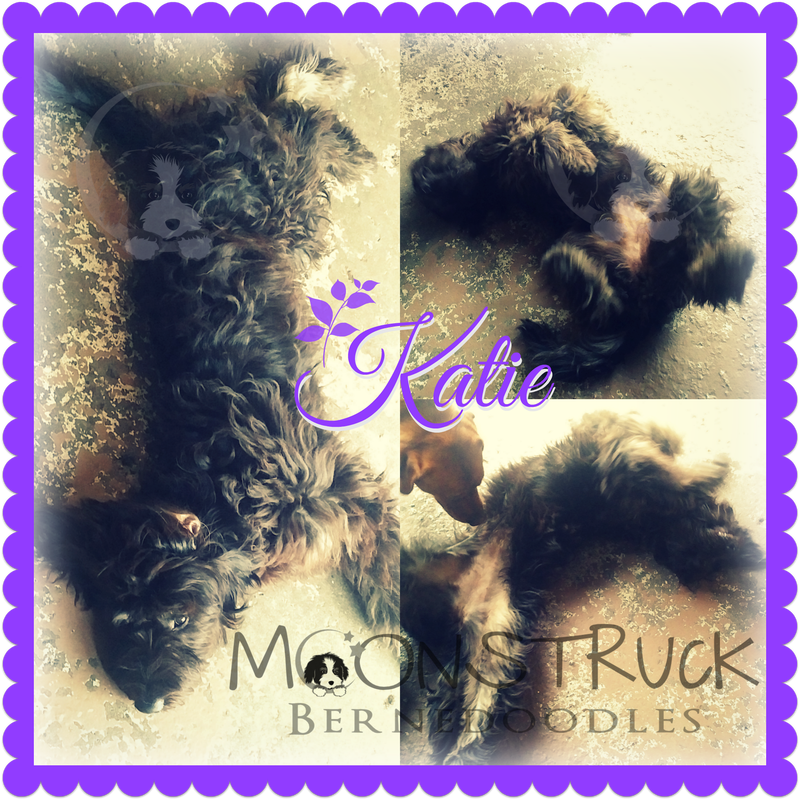 She is extremely gentle, calm, very stable, a little silly and just a whole lot of perfect! 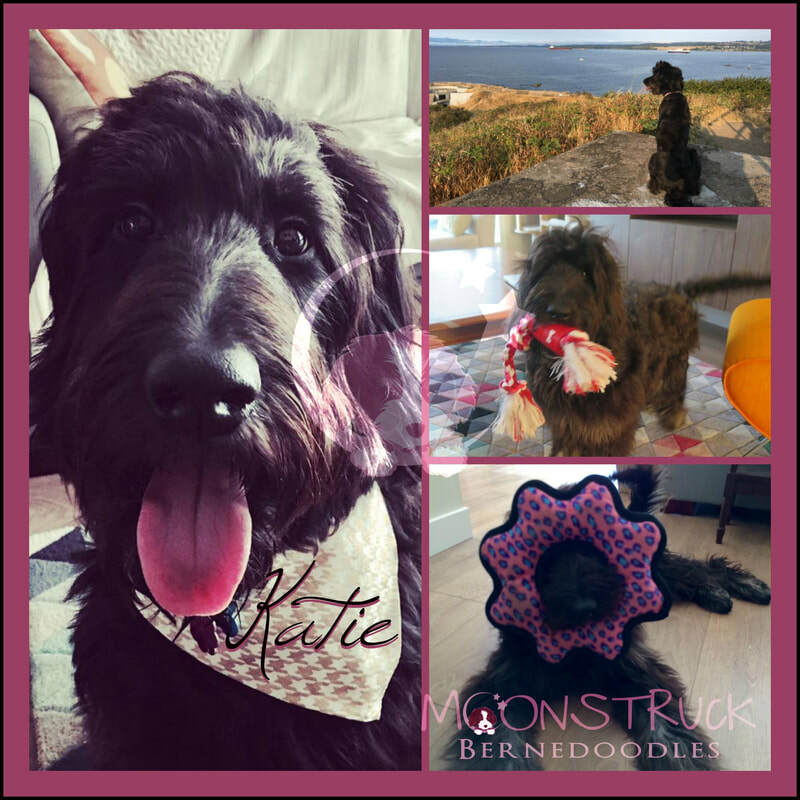 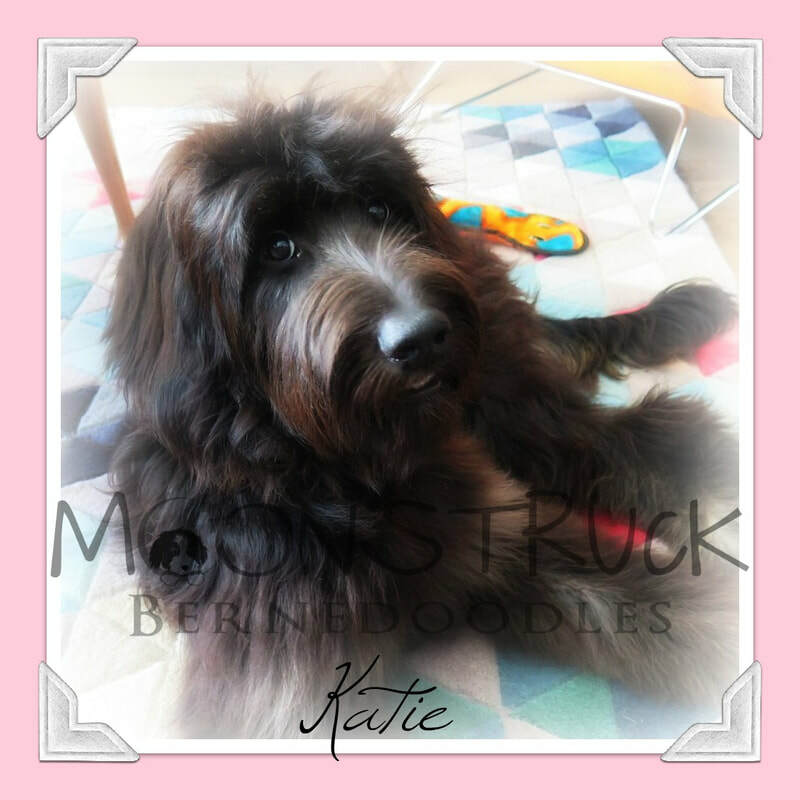 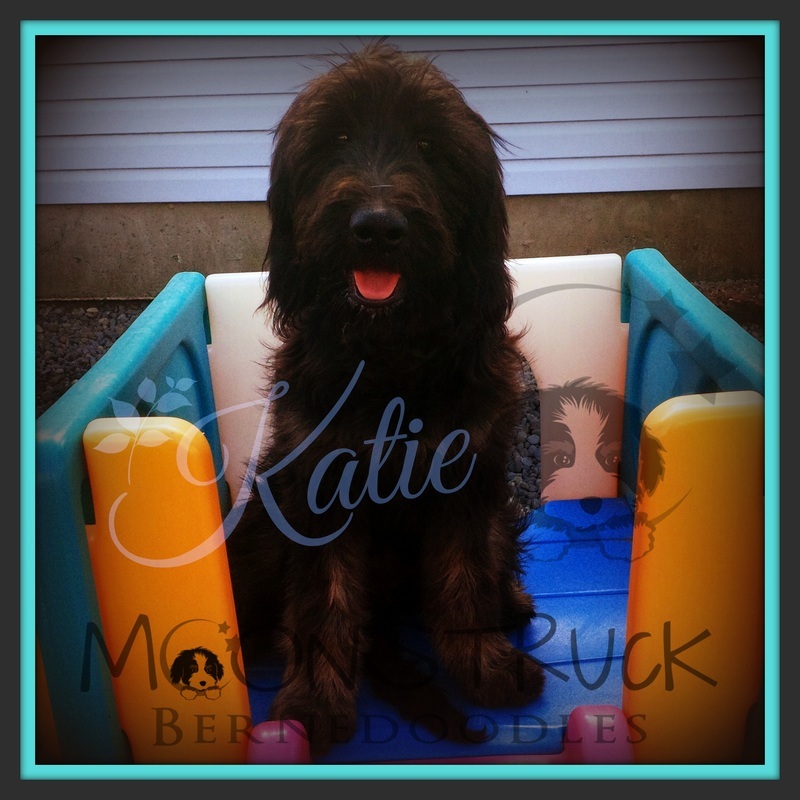 A first generation Goldendoodle, Katie brings an amazing therapy-type temperament to Moonstruck Bernedoodles. 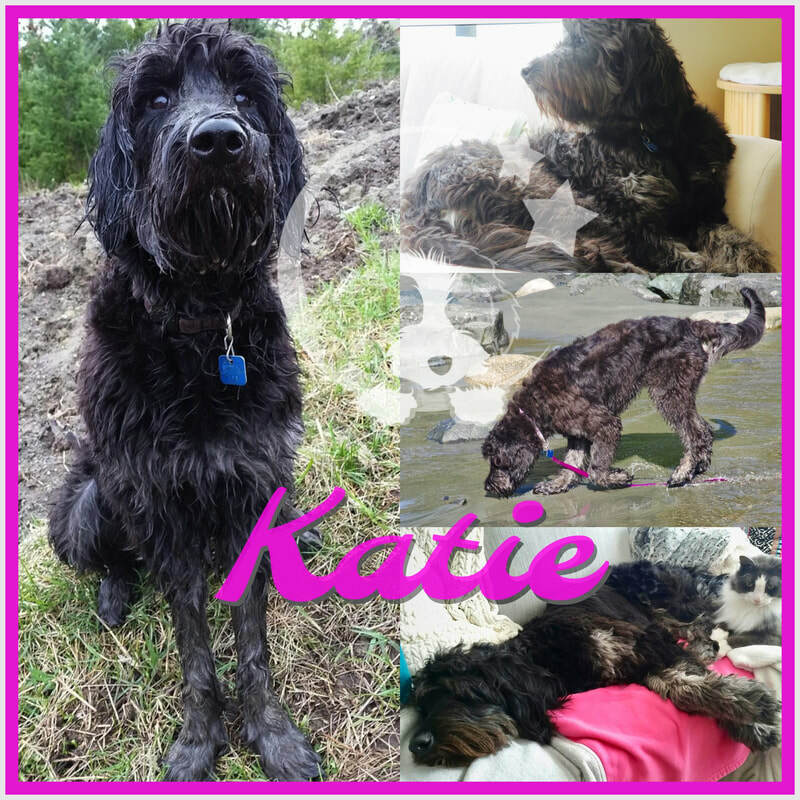 Katie lives in Victoria, BC with a loving guardian home who dotes on her like the princess muppet she is!